There (probably) won’t be any hairy beasts in Apple’s first reality series Planet of the Apps, but there will be Goop and a Black-Eyed Pea. Gwyneth Paltrow, will.i.am, and investor Gary Vaynerchuk have joined the upcoming show to serve as mentors and advisers, reports Deadline. The oh-so-cleverly titled series centers on app developers looking to gain notice from venture capitalists. The 100 participants, who will be hand-picked after a thorough selection process, will get the benefit of the three business-minded mentors’ experience and expertise as the show progresses. The number will be whittled down over the course of the season as they all angle for a feature position in the App Store, among other benefits. 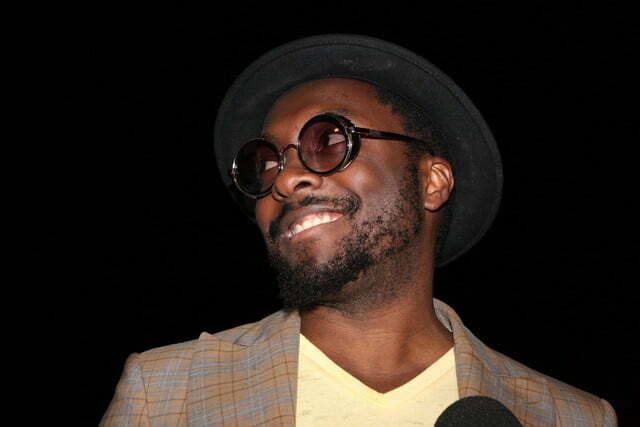 will.i.am also highlighted how partaking in the show could benefit developers. “As tech drives modern pop culture now more than ever, we are giving a platform for the next generation of culture makers to shine,” he said. Contestants will have to have created something impressive in order to gain a spot on the show. The producers are looking for developers who can “shape the future, solve real problems, and inspire change within our daily lives.” It is a tall order, but given the amount of cool apps out there, we doubt they’ll have problems finding qualified participants. In addition to serving as mentors, both Paltrow and will.i.am will executive produce alongside Ben Silverman, Howard Owens, Craig Armstrong, Rick Ringbakk, and Charles Watcher. The latter three will double as showrunners. The series is co-produced by Propagate and Apple.